Voting by a panel of internal and external experts. 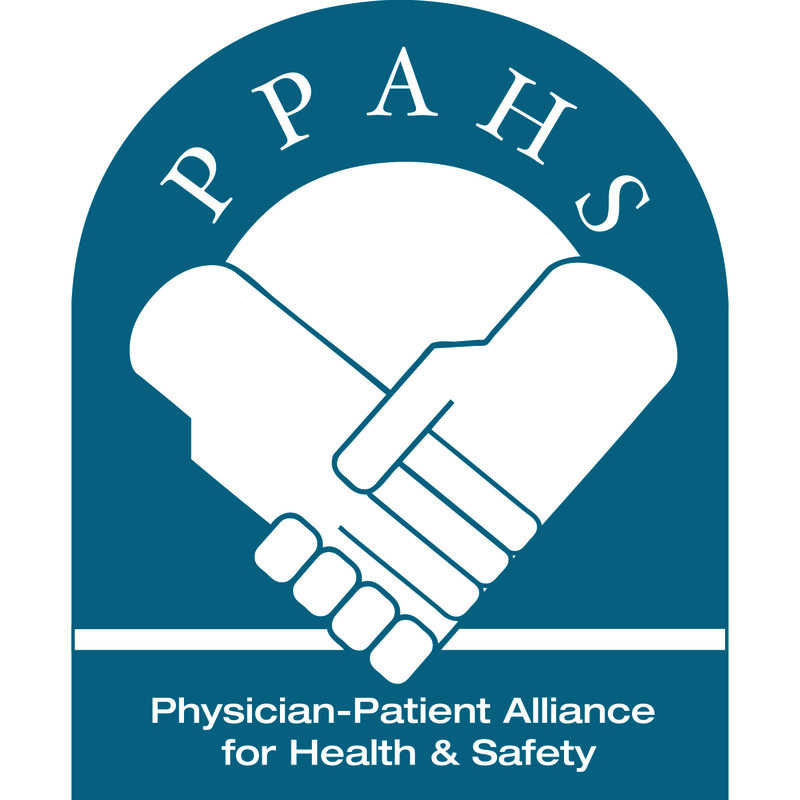 In order to improve clinical understanding of how patient harm from opioids may be reduced, Lynn Razzano, (RN, MSN, ONCC) and Michael Wong, JD of the Physician-Patient Alliance for Health & Safety (PPAHS) had a discussion with ECRI’s Patient Safety Analyst, Stephanie Uses, PharmD, MJ, JD. Studies have shown and practice has shown that monitoring can lead to early recognition of respiratory depression. And with the early recognition of respiratory depression, it’s reversible when recognized at an early stage. It’s when patients have continued hypoxia that they’re going to be running into problems. But, if we catch them early, hopefully we can reverse them. More and more professional societies are issuing guidelines supporting the increased use of capnography for patient monitoring. In January ’15, the Association of periOperative Registered Nurses (AORN) released a moderate sedation guideline update saying that perioperative nurse should monitor exhaled CO2, end-tidal CO2, by capnography in addition to SP02 by pulse proximity during moderate sedation analgesia procedures. This was also identified in January 2015 by the Association for Radiologic and Imaging Nursing stating that it endorses the routine use of capnography for all patients who receive moderate sedation analgesia during procedures in the imaging environment. Their recommendations are similar to the ones that you had listed. They’re looking to consider continuous electronic monitoring with O2 saturation for non-ambulatory patients receiving opioids for acute operative pain for patients being cared for in the health care facility. So, we’re going along with their guidelines, also, which mimic pretty much the two agencies that you just spoke of. Mr. Wong said that ideally all patients receiving opioids should be monitored, but recognized that resource constraints may mean that hospitals stratify their patients to identify those who are most at risk and devote scarce resources to these patients. 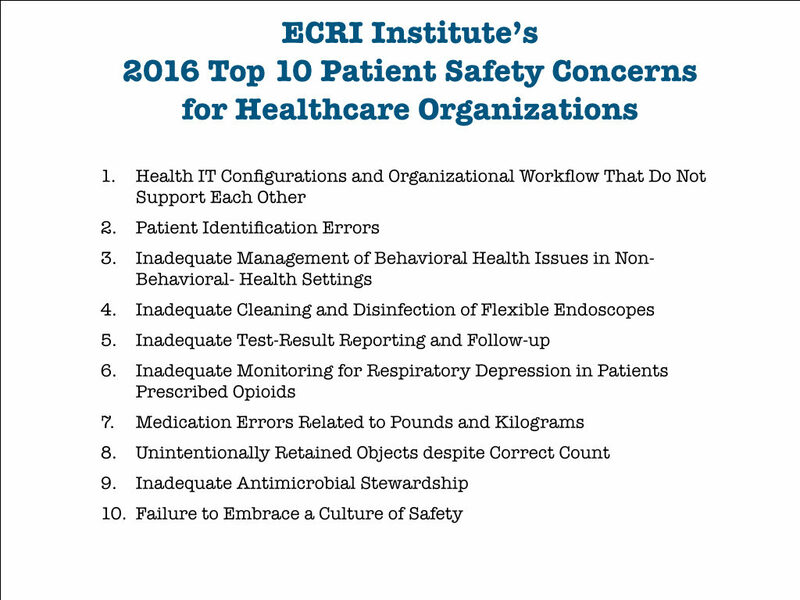 This issue is recognized in the Anesthesia Patient Safety Foundation’s recommendations and they have the implementation of continuous monitoring, it may be a gradual process … The facilities that are just starting to adopt it [continuous monitoring] are focusing on high risk patients. Stratify the risk of your patients and start with the patients that are most at risk for respiratory depression. it’s going to be post-operative patients who are receiving IV opioids. Also, patients who are on PCA, patient-controlled analgesia, they’re one of the higher candidates who will receive the continuous monitoring, especially if they’re on a continuous PCA dose. If available, if the facility does have access to the continuous monitoring that would assist, because you can put the notes in there for which patients should require it, maybe it’s going to be your post-op patients who are prescribed the IV opioids, or the patients who are on the patient controlled analgesia. It’s the reminder for the physician to order the continuous monitoring. But if facilities don’t have the continuous monitoring but they do have the electronic record, Joint Commission in their safe use of opioids, they recommend alerts in the computer system just on dosing limits or just alerts that the patient is on an opioid. For continuous monitoring, not even necessarily for continuous monitoring, just for increased monitoring. Empowering nurses to pro-actively intervene at the signs of opioid-induced respiratory depression could save lives. And with the nurse driven protocol, I’m going to give the reversal agent and be done. I’m going to give the reversal agent. I’m going to call the physician who will then come and evaluate the patient. Why did this happen? 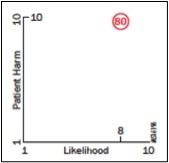 Should we lower the dose for the patient? Are they getting too much opioid? For a transcript of the discussion, please click here.